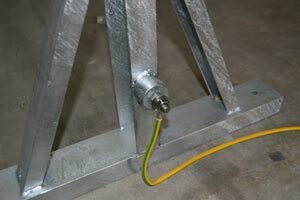 Earthing boss to ensure proper grounding connection to protect from lightning & static hazards. 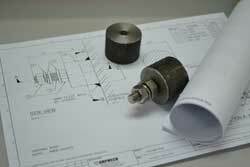 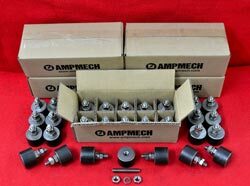 Material: Body - Carbon Steel or Stainless, Bolts & Nuts - Stainless Steel. 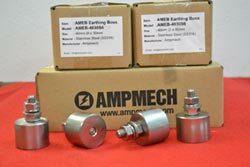 The earthing boss is designed in compliance to Shell DEP and Petronas PES.